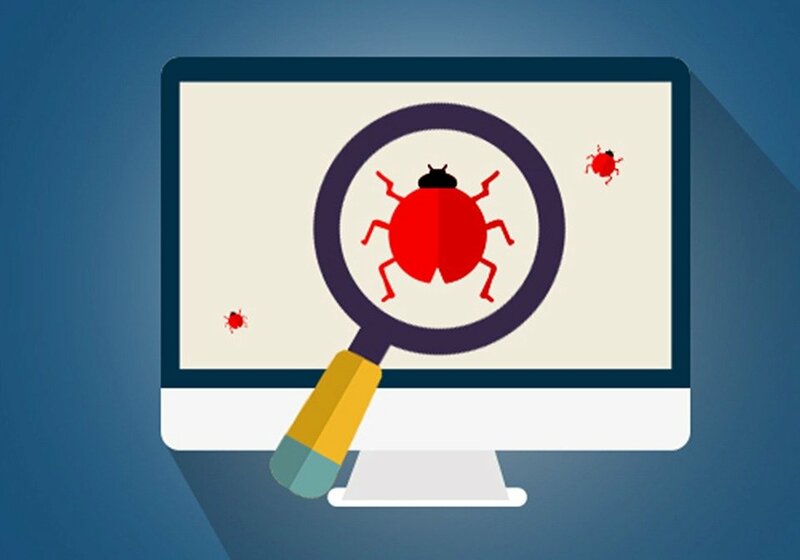 Every software testing differs in the environment it is tested and while you move from desktop applications to web applications you will lose control over the environment you are testing application in. Desktop application runs on work stations and personal computers, so in case you test the desktop application you are concentrating on a particular environment. You will test entire application widely in such categories as GUI, functionality, backened i.e. DB and Load. You have 2 various components to test in client server application. An Application is loaded on server machine meanwhile the application exe on each client machine. You will broadly test in such categories as GUI on both sides, Load, functionality, backened, client-server interaction. This environment for the most part is used in Intranet networks. You are informed about number of servers and locations and clients in the test scenario. As tester doesn’t possesses that much control over the application, web application is a little bit different and complicated to test. Application is loaded on the server can or cannot be known and there is no exe installed on the client machine, you are required to test it on various web browsers. It is probable that web applications are to be tested on different OS platforms and browsers so, broadly speaking; web application is tested chiefly for system compatibility and browser compatibility, static pages, load testing, error handling and backend testing. QArea Group provides any kind of software testing and quality assurance services.